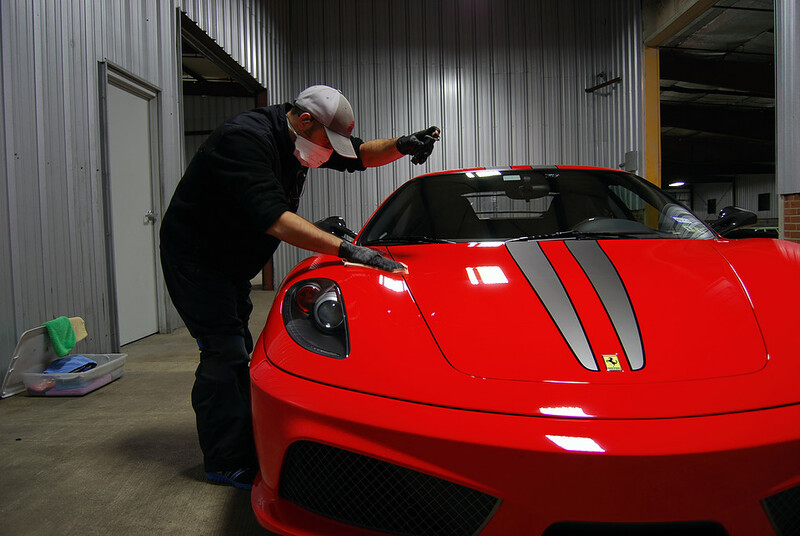 Our 70,000 square foot, climate controlled facility is equipped with high-caliber security and services some of the rarest cars in the world. We love to talk cars. Stop by for a tour anytime. We're proud to share the space with a talented group of three companies. Alara Garage runs and operates the storage division. 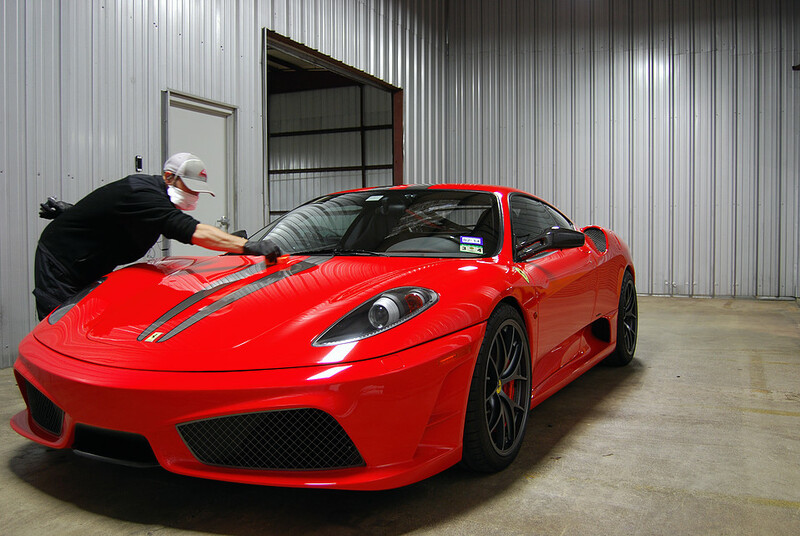 Sphere Motorsports operates the service, maintenance, and performance division for our exotic car customers. 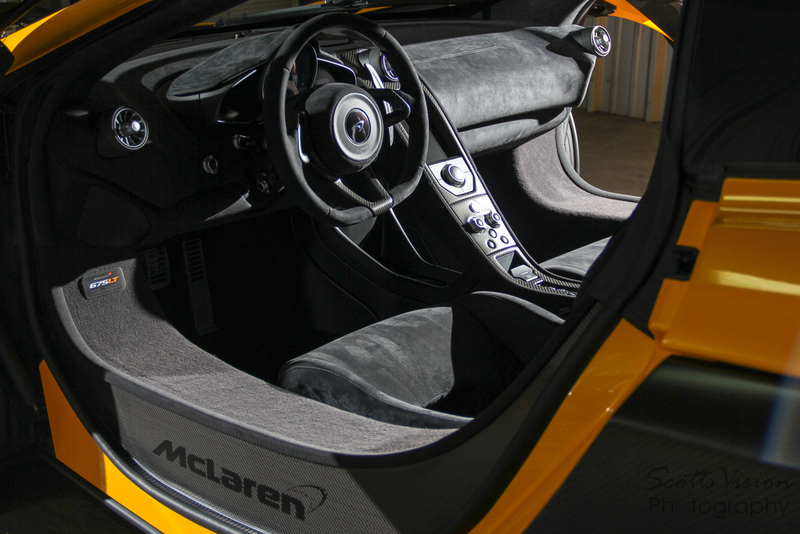 M. Brandon Motorcars sells and consigns world-class luxury and high-performance autos. From vintage classics to modern supercars, the Cavallo team has experience with a diverse range of vehicles. 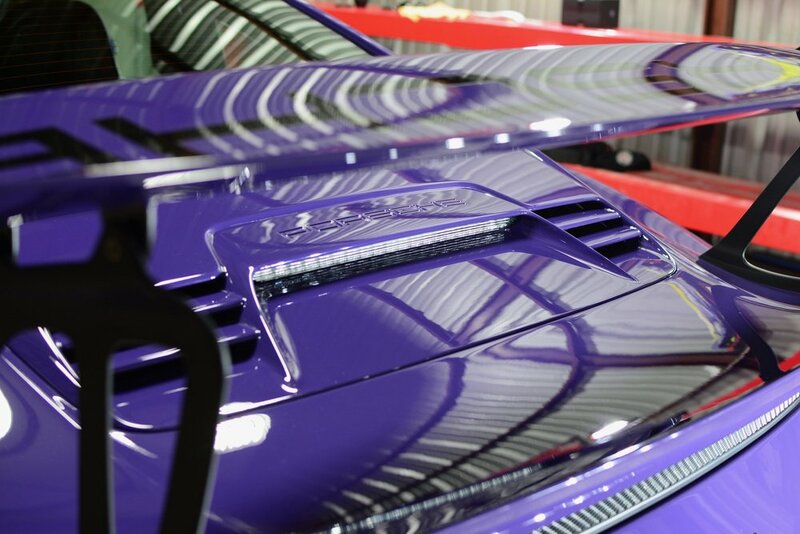 Attention to detail isn't just a phrase thrown around Jason's shop. It's an art form, a higher standard - fueled by years of masterful experience and pure passion for his trade. The specialists at Cavallo are the best in the business. 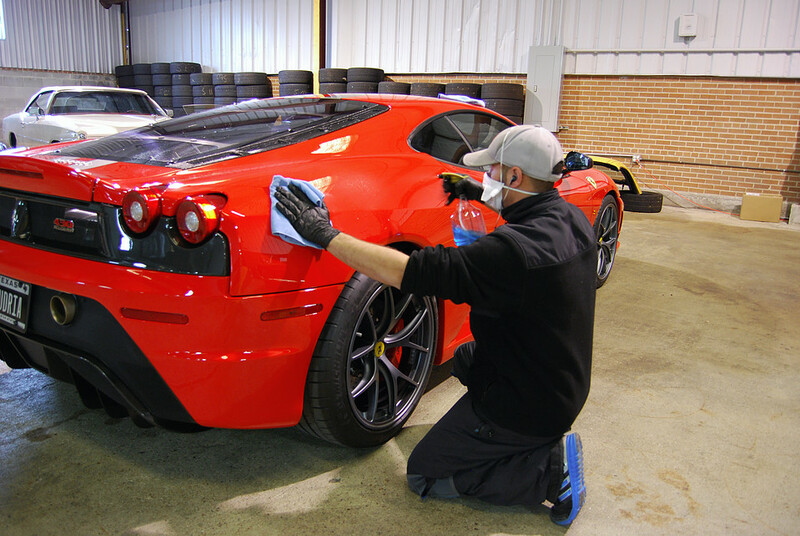 The passion we put into taking care of our clients cars is the same as if we we're taking care of our own. 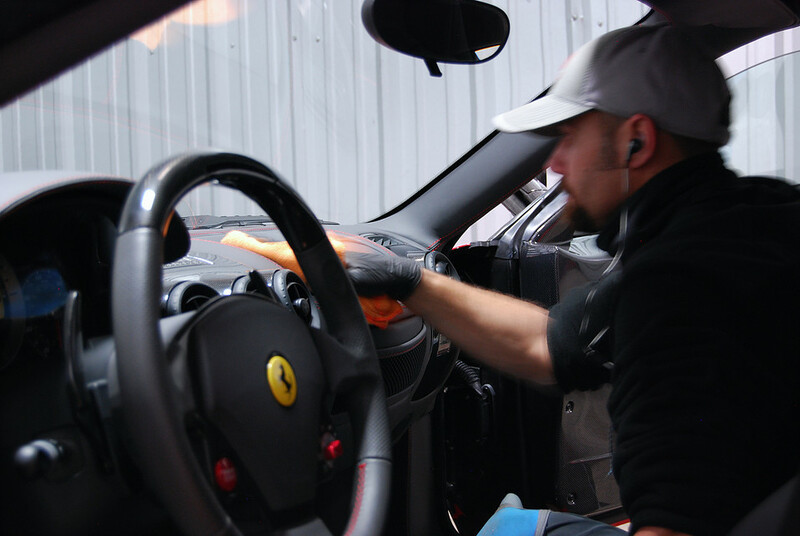 The highest level quality products and the greatest attention to every detail from our team of specialists. We know cars. We excel at making them look world-class. Sign up and stay tuned on the latest Cavallo updates, tips, tricks and promotions. 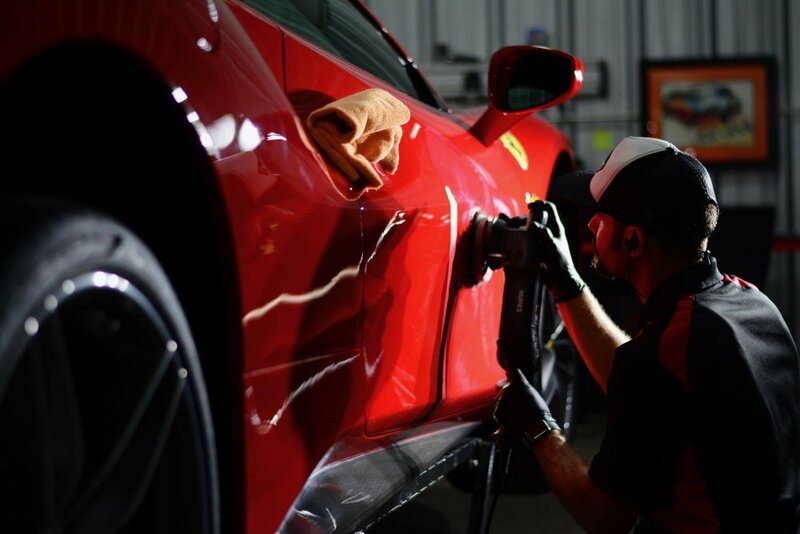 Schedule a free consultation today to discuss your detailing needs and goals with a Cavallo Auto Salon expert detailer. 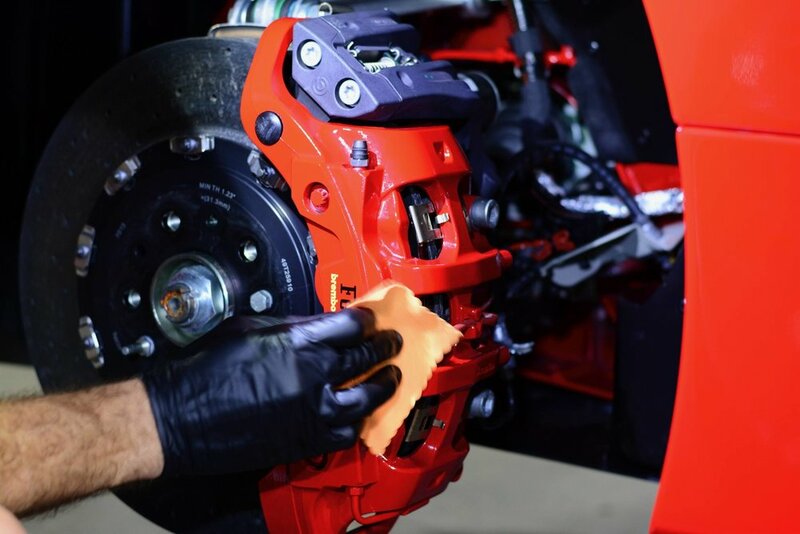 We'll show you the best processes and products for your vehicle and give you a tour of our incredible 70,000 square foot facility. Whether brand new or not we recommend a Clay treatment to remove any and all contamination prior to waxing. 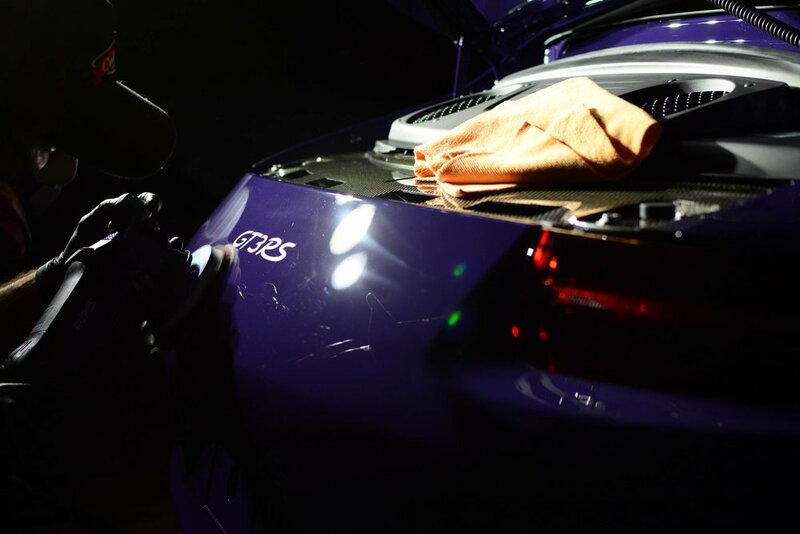 Proper exterior care is critical to maintaining your car's exterior appearance. 3x a year wax detailing is recommended. 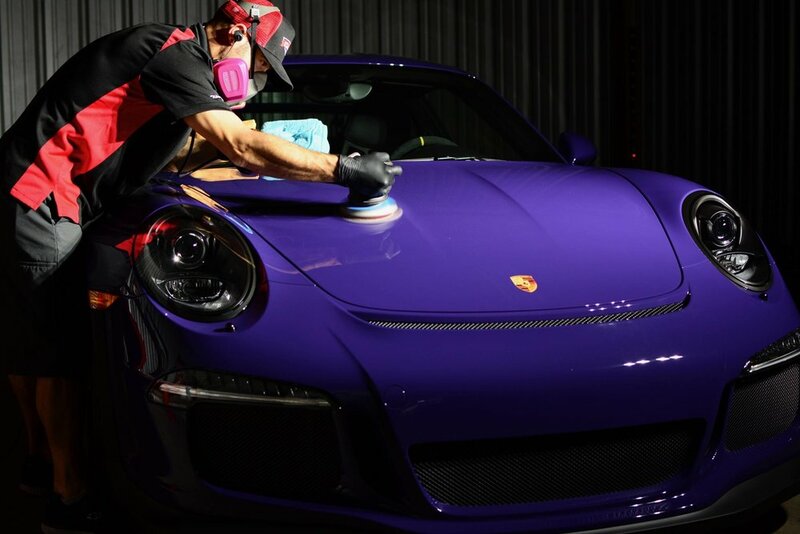 Cavallo uses only the highest quality products to keep your cars paint looking brand new. Bring your old classic in for consultation on interior and exterior restoration work. 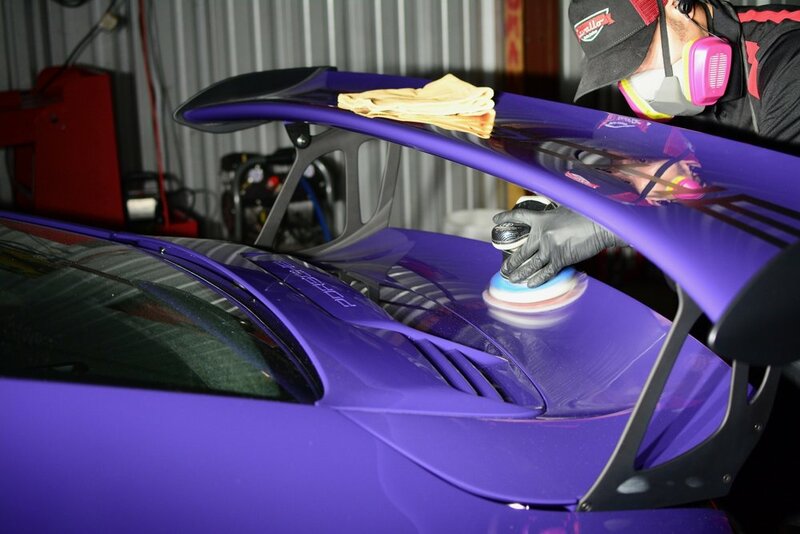 Paint correction provides the most significant difference in your cars paint by removing blemishes instead of covering them up. For the absolute best in protecting your paint. Offering partial front, full front and complete vehicle coverage. 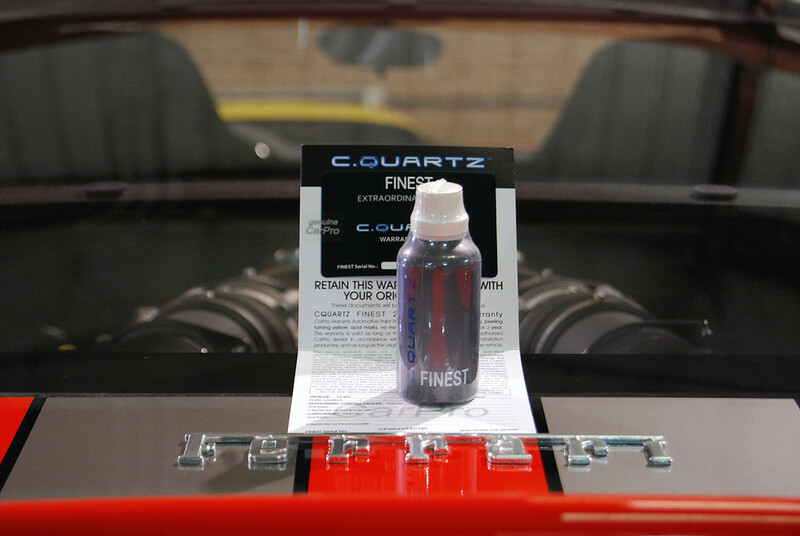 Cavallo is proud to be one of the very few authorized detailer and installer of C.Quartz Finest in Houston. 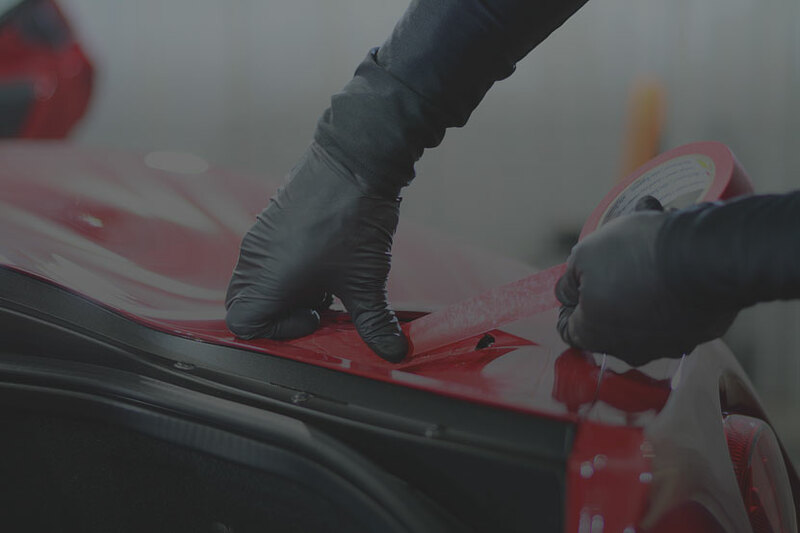 C.Quartz Professional and C.Quartz Finest Reserve offer the most exclusive automotive surface protection on the planet. Designed specifically for those with discerning tastes for its exceedingly rich and glossy finish, as well as its ability to resist the elements and protect like no other.